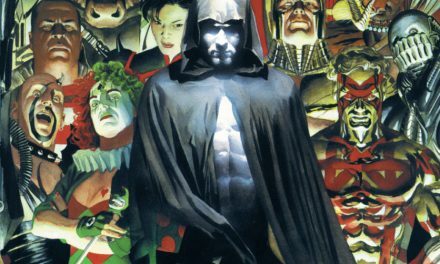 You know which comic book characters are proving to be important to the collecting community these days? Venom is important as is Michone as is Deadpool as is Carnage. Younger collectors love owning these books, these are important books for the new wave of collectors. As mentioned above one of the characters enjoying strong demand these days is Carnage. Amazing Spiderman #361 marks Carnage’s 1st full appearance and that book is hotter than hot right now. It’ll never last you say? Too many of them out there you say? Well I did some digging and as of this post for New Mutants #98 (1st Deadpool) there are 943 CGC 9.8 copies that are selling for $350 or higher, there are 1033 CGC 9.6s that trade at just under $200. There are tons of NM #98s out there in high grade (almost 2000 in the super hi grade 9.6/9.8 tiers) but there seems to be tons more demand. There are 580 CGC 9.8 copies of Amazing Spider-Man #361 out there and they are now commanding $135, the 666 CGC 9.6s are getting $60. So in comparison New Mutants #98 is twice as plentiful but still almost three times more valuable. This makes sense since Deadpool is for now the bigger character and thus enjoys higher demand. The future is looking good for the Carnage character. While it may be a little late to jump onto the ASM #361 bandwagon there is still plenty of time to load up on Amazing Spider-Man #360. This issue features the actual 1st appearance of the Carnage character. As you can see from the scan the character gets a full page aside. This compares favorably to say the last panel intro the Wolverine gets at the very end of Hulk #180. Hulk #180 BTW is a very expensive comics. I’m not comparing Carnage to Wolverine but I am comparing the mechanism for valuing a brief appearance in the issue before the 1st full appearance. I’d say Carnage’s aside trumps Wolverine’s 1 panel! Don’t go the CGC route with this one, just load up on a handful of nice tight copies. You should still be able to find plenty for the $2-$5 range. 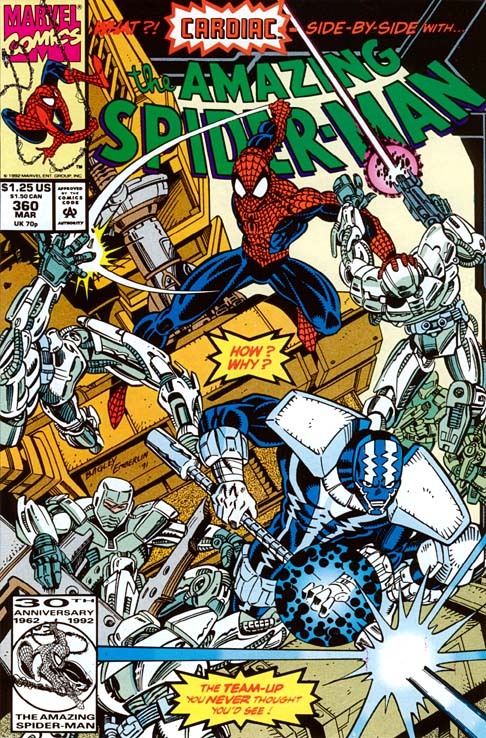 Amazing Spider-Man #360 features a Mark Bagley cover and the “Death Toy” story featuring Cardiac is written by David Michelinie. 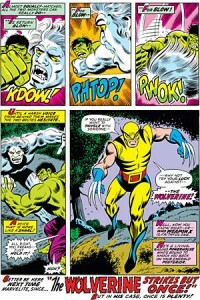 David Michelinie was an important Marvel creator in this period. Some of David’s better known contributions include the introduction of Jim Rhodes into the Iron Man cast of characters, the Tony Stark as alcoholic storyline (both with help from Bob Layton) and he helped Todd MacFarlane (and a few others) with the creation of Venom in Amazing Spider-man #299/300. 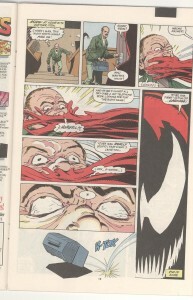 Michelinie first introduced the Cletus Kasady character in Amazing Spider-Man #344. 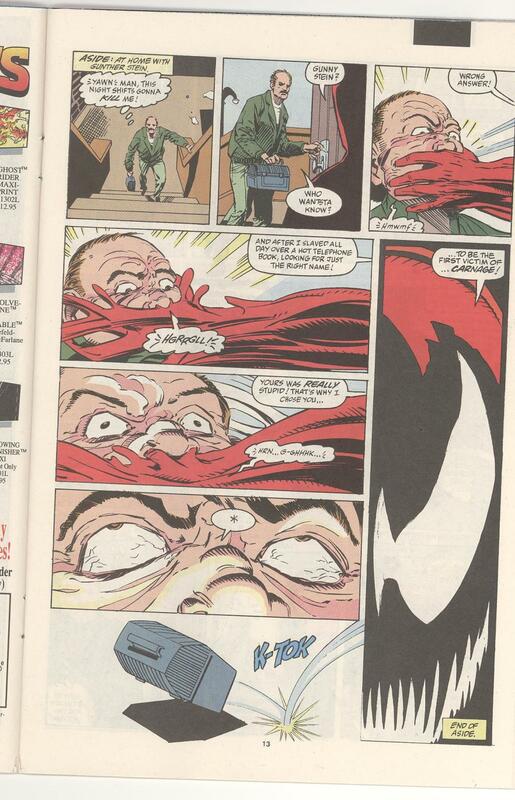 Kasady was introduced as a psycho killer who later morphed into Carnage after coming in contact with Eddie Brock (Venom) in prison. The last CGC 9.8 sold for $20. 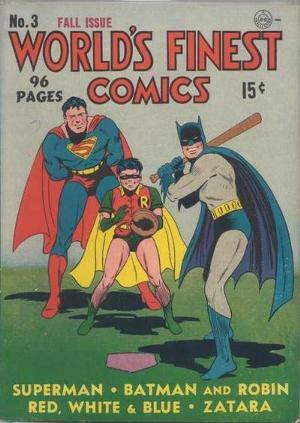 The 42nd edition of the Overstreet Comic Book Price Guide shows $4 as the 9.2 price. It can happen Walter. That’s why I collect first appearances of any major character. 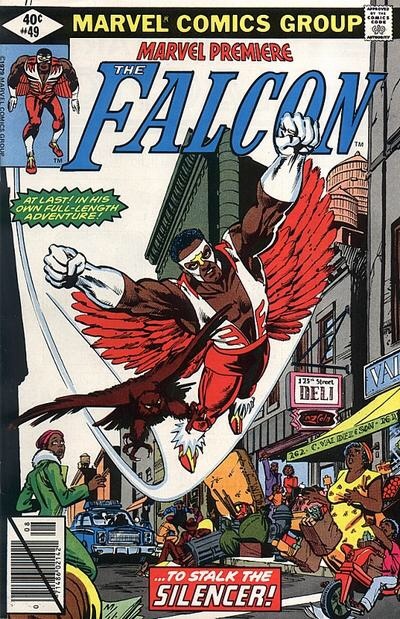 I have this book as well as Amazing Spiderman 298 and 300. I’m glad I hung on to them. Paid cover price. This is worthless – sorry. This one is a d. u. d. dud! I’ll support your argument with an even more stark example — Jimmy Olsen #134, the first appearance of Darkseid, amounts to his face appearing once on a video monitor in one panel on the last page! Here’s a case of true first (albeit cameo) appearance being more valuable than first full appearance. I’ll be keeping my eyes open for ASM #360. I should add/clarify…I am not suggesting 360 can overtake 361 in value, but that it can one day go from dollar box fodder to significant value relative to 361, a la Hulk 180 and 181. I realize that Jimmy Olsen 134 does not represent this same pattern; it merely underscores that the first appearance/first full appearance can cut both ways in terms of which is often most sought after and most valuable. Similarly, shifts can occur over time. The Guide still tells us Four color 386 (Uncle Scrooge #1) is worth more than FC #178 (his first appearance) but go buy a comparable condition copy of each. I’m willing to bet Guide be damned #178 costs you more, and I’m quite certain it will be the harder one to find!